Kagyu Buddhism isn’t about centres and groups, but about people. We are a network of people of all ages and backgrounds who share a common interest in learning about and practising Buddhism and Buddhist meditation. 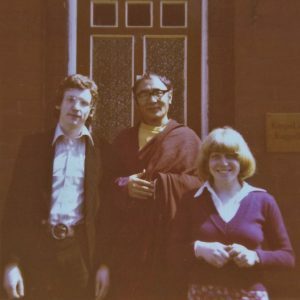 Through the Dechen community we are linked to similar groups and centres throughout the UK, Europe and the Americas. In this section you will find photos, blogs and updates about activities and events which reflect our diversity. We are keen to welcome visitors at our sessions and Kagyu Ling is particularly happy to host visits from schools and other groups who want to learn more about Buddhism and to have a look around the Centre. If you would like to organise a group visit, please contact our co-ordinators. We are also always happy to come out to do talks or run meditation sessions in your own venues. We occasionally help deliver school assemblies, for example, and also run workshops at events where participants are interested in learning more about Buddhism or meditation. If you’d like to read about a recent event for teachers that we helped deliver in Manchester for teachers, this page. 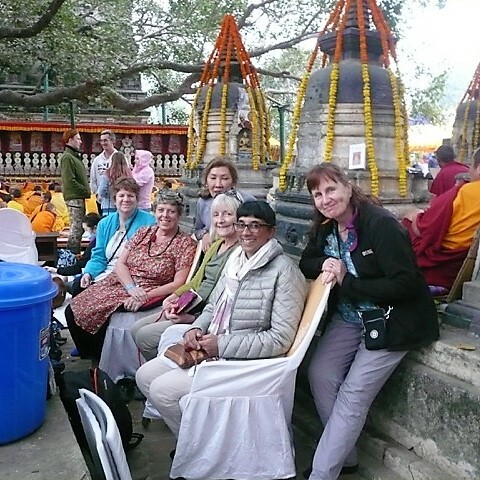 One of our community members is taking a break from her medical practice in Manchester to visit the Katmandu Valley in Nepal where the Dechen community has a small nunnery, then on to Sri Lanka. Here she talks about her adventures in Nepal and here in Sri Lanka. Buddhists from around the world who follow the Kagyu school of Tibetan Buddhism come together each year in Bodhgaya for a prayer festival which lasts several days. This international celebration is held at the site of the Buddha’s enlightenment and is led by His Holiness Thrinley Thaye Dorje, the 17th Gyalwa Karmapa, who is the leader of our tradition. In December 2018 a group of people from our community took part in the Monlam. Read their reflections here. April 2018 saw two members of the Colne Buddhist group, John and Simon Rowan, representing Kagyu Buddhism North West at the European Buddhist Union (EBU) Conference at the Benalmadena Stupa in Spain. Read their blog here. November 2017 saw one of the Kagyu Ling Centre Co-ordinators, Jonathan MacAskill, travelling to Sri Lanka with Lama Jampa Thaye, the UK delegate to the seventh World Buddhist Summit. Read Jonathan’s blog from Sri Lanka. 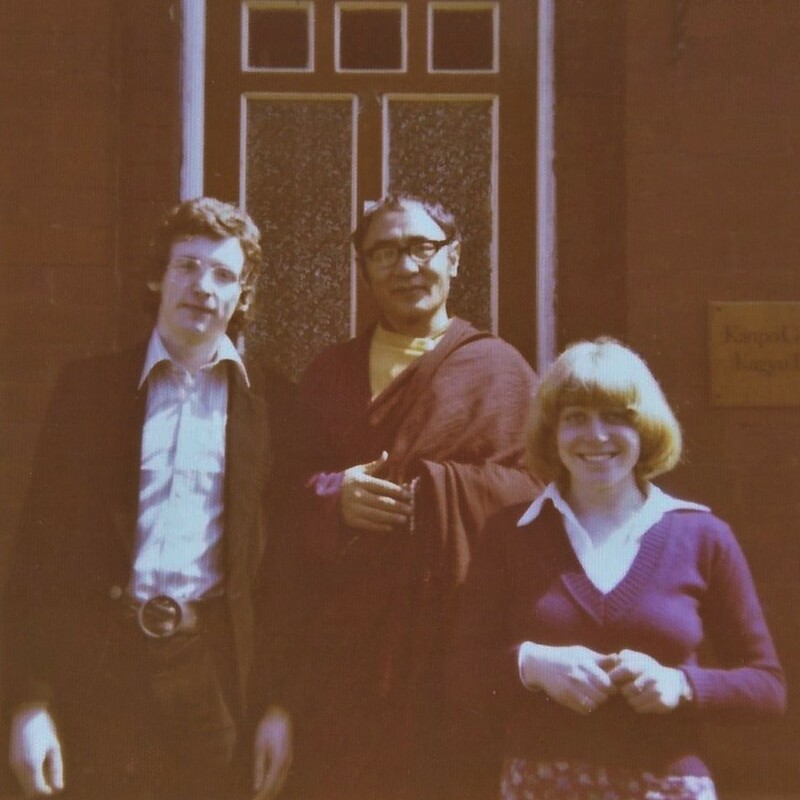 We help organise an annual Manchester Buddhist Convention. This sees Buddhists from across the north west come together for a series of workshops to learn more about one another’s approaches and to practice together. Read more on its site. 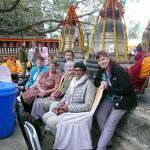 Our community helps support a monastic community in the Kathmandu valley which is home to 25 nuns and a group of little girls. Read about life in the shadow of the Boudhnath Stupa here. We’re developing a digital archive for Kagyu Ling. Our community has grown dramatically since it began over 40 years ago and we thought it would be great to preserve some of that history. We’ve been based in a number of buildings over the years and have had visits from many Lamas. We’re hoping to capture the spirit of those times with photographs and other documents. If anyone can help by letting us have old photographs to scan in (we’ll take care of them and return them asap) we’d very much appreciate it. If you have any contributions for the archive, please contact us.